Join the plucky penguins at Central Park Zoo for six mini stories which introduce all our feathered heroes – plus some naughty lemurs! 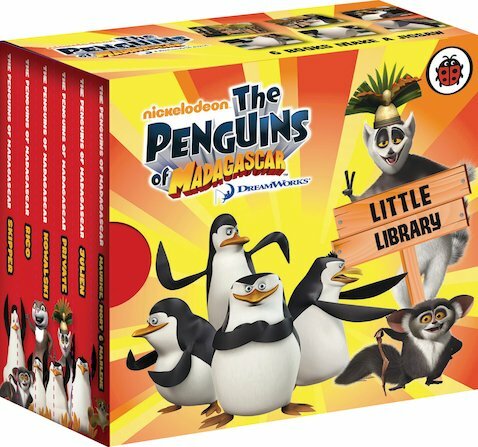 Packed with cool colour pictures from the popular TV show, and written in easy words which are ideal for beginner readers, these little books let you meet Private, Skipper, Kowalski and Rico, who all have their own tales and tactics – and Maurice and Julien too! Those pesky lemurs had better be on their toes!